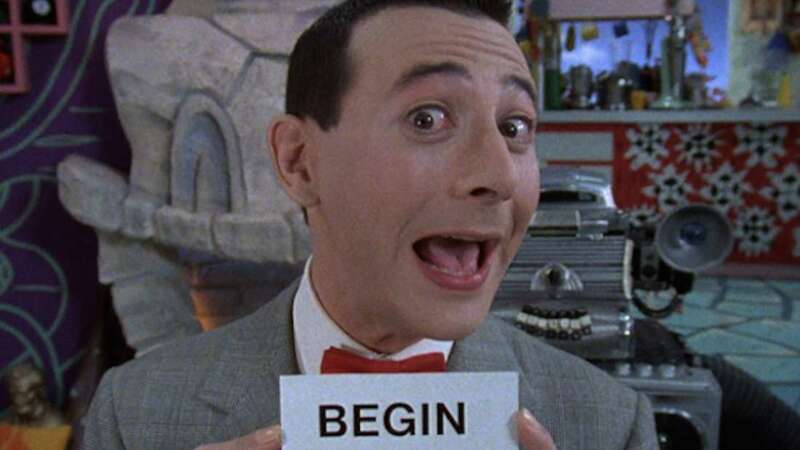 IFC has now announced that they will run a special 24-hour marathon of Pee-wee’s Playhouse on Thanksgiving day. This holiday is known for college football and The Twilight Zone marathons from many years ago and also as the Macy’s Thanksgiving Day Parade. The Pee-wee’s Playhouse marathon will start at 6 a.m. on IFC with the Ice Cream Soup episode. For all the fans who are now thinking about this Christmas special, it is covered in the marathon and is set to will air at 6:12 p.m. After the marathon finishes, the show will air every Saturday morning on IFC starting by December. 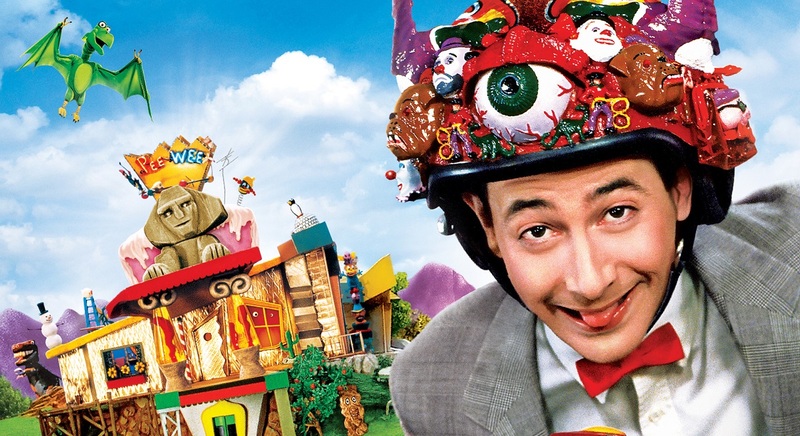 Pee-wee’s Playhouse is an adaption of Paul Reubens’ stage show, which was had then become an HBO special for adults. This idea had become an iconic 1985 film Pee-wee’s Big Adventure, and Tim Burton had directed, and Reubens had starred in it. After the success of the film, CBS had offered Reubens an animated show, but this did not make it past the development stage. Paul Reubens had created this new world for children and this often brought even the parents into the room to watch. Reubens had hooked up a cast full of ex-Groundlings and the cast members from The Pee-wee Herman HBO Show, like John Paragon, Phil Hartman, Laurence Fishburne, Lynne Marie Stewart, and also, S. Epatha Merkerson. This show had become very popular and was praised by many. 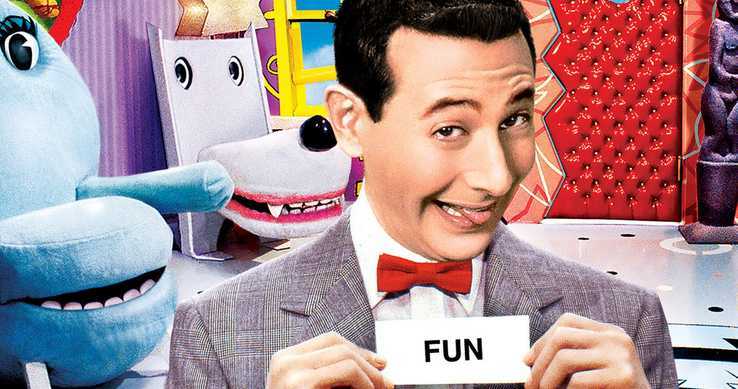 When he had been asked about the popularity of Pee-wee’s Playhouse, Reubens had noted that the children liked this show because it was fast-paced, super colorful and that it “never talked down to them”. This show has been released on Blu-ray, and it is also available on Netflix. The return to TV is a great place for Paul Reubens’ characters to reach a much more wide audience and he could also create a few new fans who have not seen the show before.